K Dot is getting SUED! 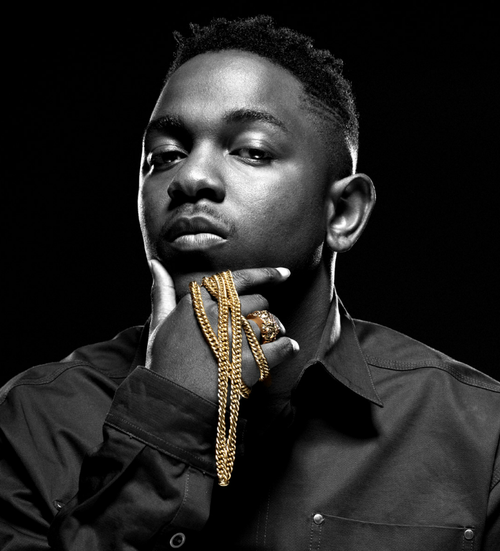 Kendrick Lamar’s Section.80 was his breakout project into Hip Hop and a track that stood out was a track called “Rigamortis.” Jazz musicians Willie Jones the Third and Eric Reed claim that “Rigamortis” is a rip off from their track called “The Thorn” that was released in 2010. Eric and Willie have filed a lawsuit against Kendrick saying that he never credited them or gave them money for the music. One million dollars is being sought, any profits made from the sale of the track, and they want all rights as well. 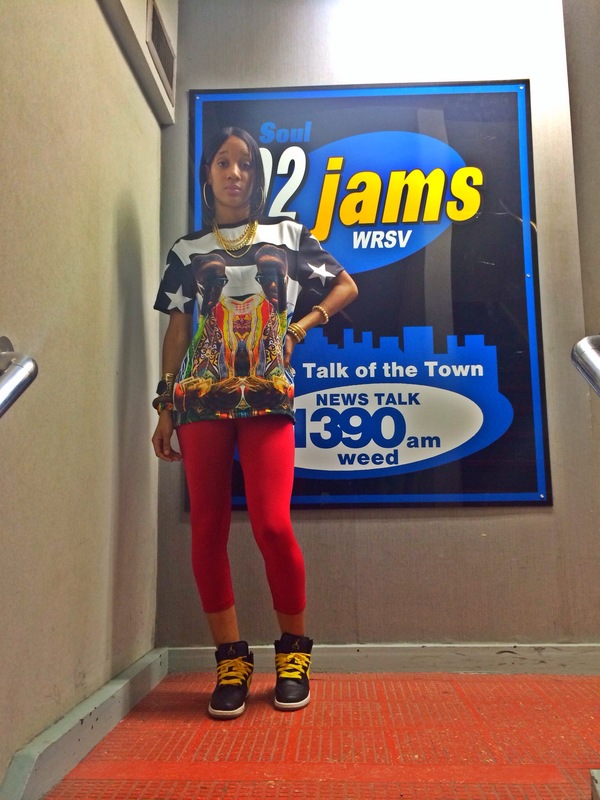 To listen to the similarities of both tracks head on over to Soul92Jams.com and click through the headlines …. To sum up what has been going on with Kevin Durant..his contract with Nike expired and Under Armour offers KD a huge about of money to sign with them. Nike has the chance to resign Kevin but has to match Under Armour’s offer. 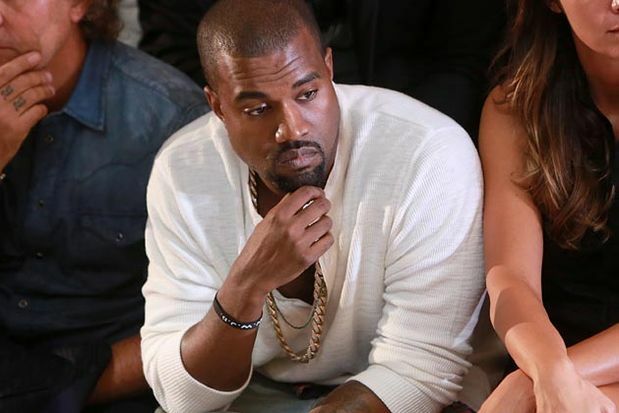 Nike was taking their time until Jay Z added pressure to Nike to hurry up with their offer. Nike matches the offer, Kevin Durant resigns with Nike for a cool $300 million dollar contract. 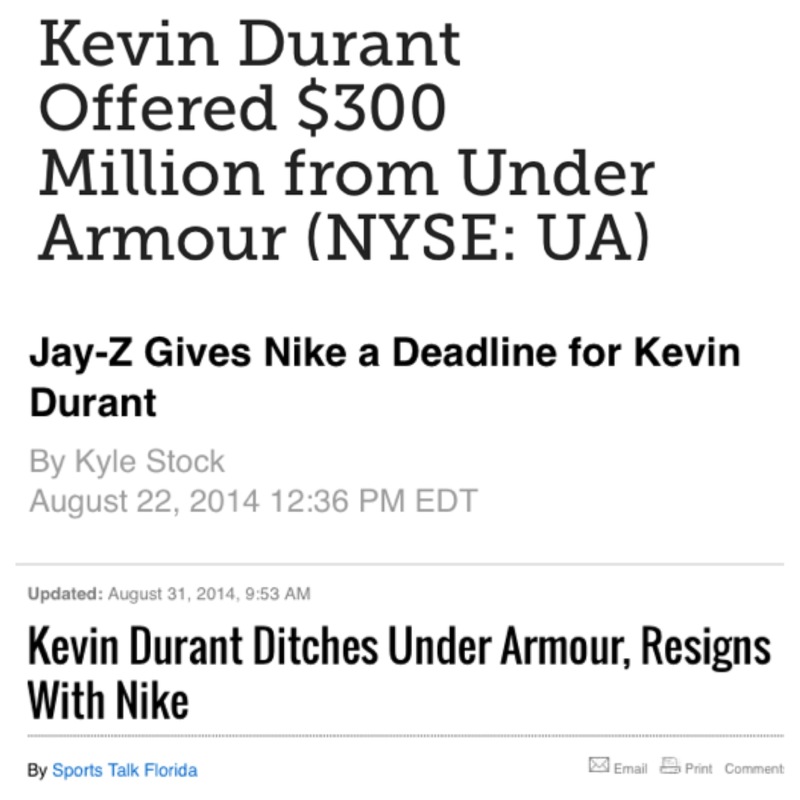 Kevin Durant is signed to Jay Z under Roc Nation Sports which is why the story is amazing. 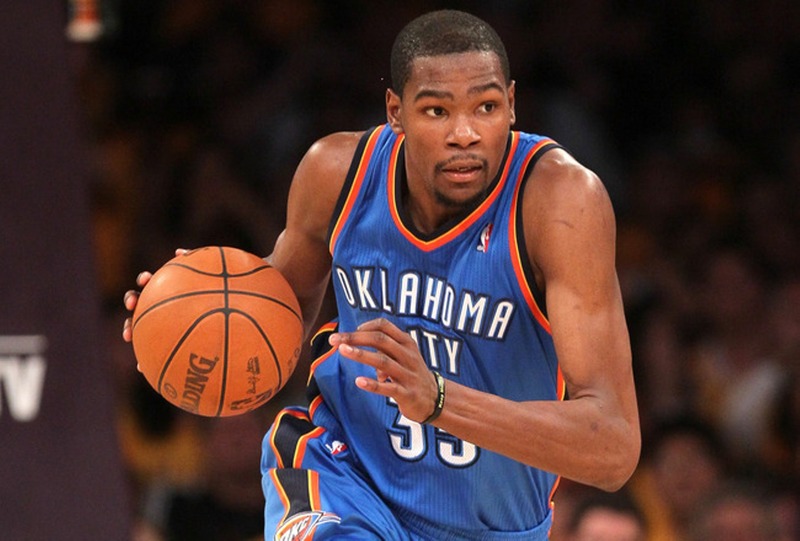 Now adding to the amazement Nike is also offering Durant $25 million dollars after he retires. Perfect timing while KD’s new sneaker hits stores on September 10th! The Joseline Hernandez show…WHOOPS!!!! I mean Part 2 of The Love and Hip Hop Atlanta Reunion was a sight to see on Monday night! Joseline Hernandez went BUCK on stage and was coming for anyone who had something slick to say about. There was slick remarks, beat downs, and ponytails being snatched! The most entertaining part of it all was the hilarious Meme’s created on Instagram that began circulating. To see some of them head on over to Soul92Jams.com! Chile today’s news pops off with drama coming from 50 Cent and Floyd Mayweather. You see, Floyd Mayweather struggles with reading and 50 Cent decided to challenge good boy Floyd to a read off. While every celebrity is doing the ALS Ice Bucket Challenge, 50 decided to challenge Floyd to read ONE page from a Harry Potter book. If Floyd is successful 50 will donate $750,000 to a charity of Floyd’s choice. Now it might be a little funny but at the same its very sad. The Breakfast Club morning radio show decided to take things very far by releasing unreleased audio of Floyd Mayweather struggling to read drops when he came to the station. Dj Envy says it usually takes someone 10 seconds to read, Floyd can be heard stopping and restarting and messing up his words. 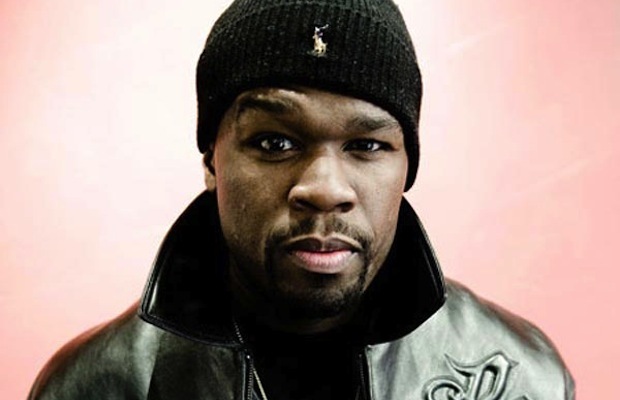 50 Cent changed the book that Floyd would be reading from Harry Potter to The Cat in the Hat. Chile…..make sure your children are in school this semester and please join the PTA! 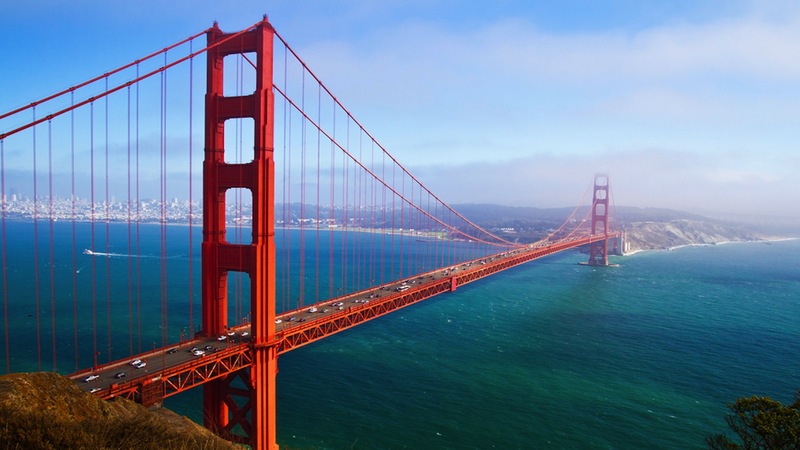 In San Francisco police kill a teenager after shooting him 5 times in the back and while he was laying face down in the street for not paying a $2 bus fare. Video footage shows after shooting the teenager the police keep their guns out as he bleeds but do not call upon anyone for first aid. The police claim he had a gun which still has not been found. Be aware of your surroundings. In other news Wiz Khalifa teams up with Converse again to add another sneaker to the collection. The Pittsburgh native and Converse have revealed two different colorways of the Converse “Chuck Taylor All Star ILL” one in all white and the other all black. Foot Locker, Footaction, and Eastbay are releasing the shoe today, AUgust 22nd. Are you getting a pair??? For further detail on each story breeze on over to Soul92Jams.com and click through those headlines! I got that newsssssssssss chile! 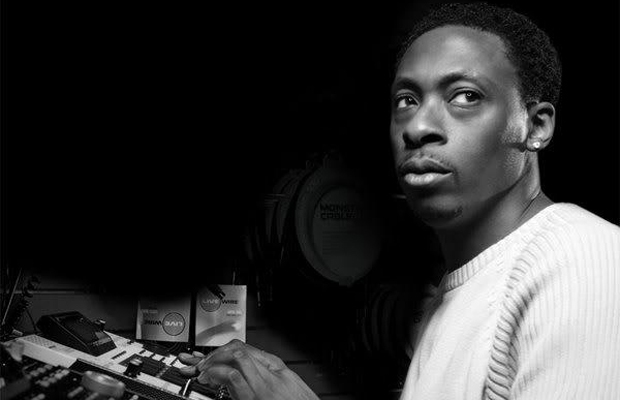 Pete Rock drops some news that he has worked with Kendrick Lamar on his new album that will be coming soon! Do you know who Pete Rock is???? Go do some HOMEWORK 🙂 .. anyway info on Kendrick’s new album has been kept quiet and lips have been sealed but it seems this little bit of info is a small insight on what is to come. The album does not have a title yet! 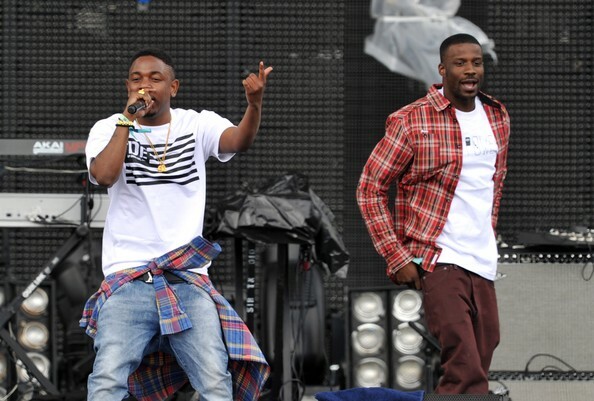 Pete Rock says in an interview with XXL that he did some scratching and that he is on the hook on one of Kendrick’s songs on the new album but it is not something he can just sing for you, you have to HEAR it! Pete also says that he met Kendrick through text messaging and that’s how things got started. 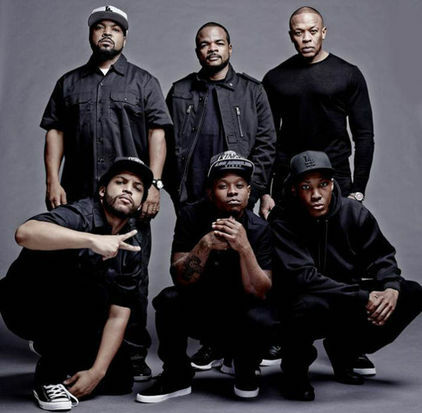 A drive-by shooting occurred on the set of the N.W.A movie last week. The movie “Straight Outta Compton” is off to a weird start while the film crew was setting up to shoot for the day last week in Compton. Apparently the shooting took place outside a courthouse. Reports say that a few locals threw up gang signs to cars that were passing by which ignited the passengers in the car to open fire. One person was shot and the shooting is currently under investigation. Filming for the movie will resume this week. Have you checked out Soul92Jams.com today????? 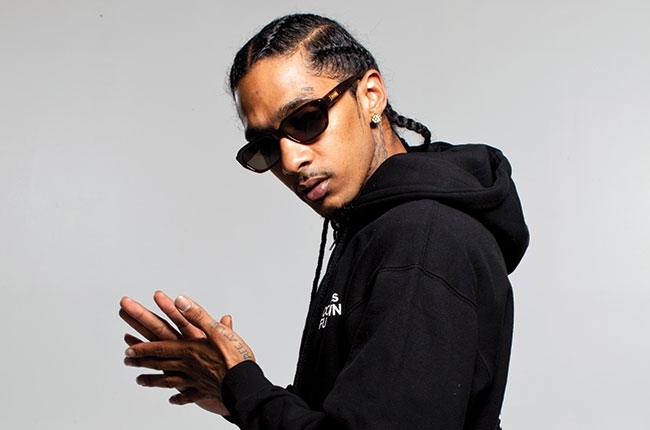 Audio Push signed with Hit Boy’s independent record label called “Hits Since 87.” The label is apart of Interscope Records. The members are Oktane and Pricetag. Oktane is the one who looks like Smokey, and Pricetag is the one playing the Craig role in the video. This song is off of the duo’s album called Come As You Are. I’m so in love with this video.